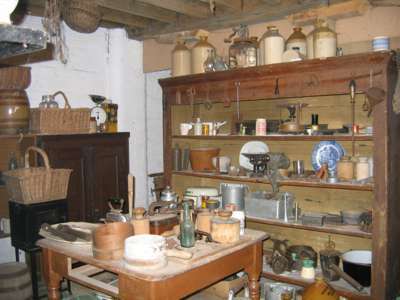 Laxton Heritage Museum is a private collection of agricultural and domestic artefacts gathered from the local area. 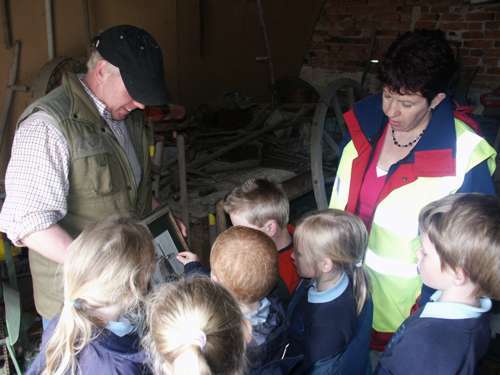 It was founded by Reg Rose, Stuart's father and Stuart is now joint custodian with his brother and sister. 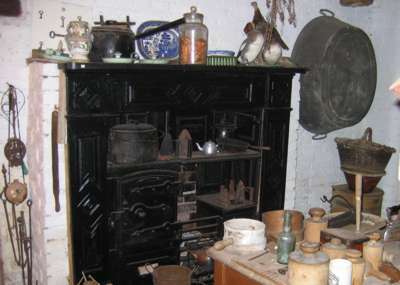 Parties can see historical farming implements as well as the domestic items in the farmhouse kitchen. 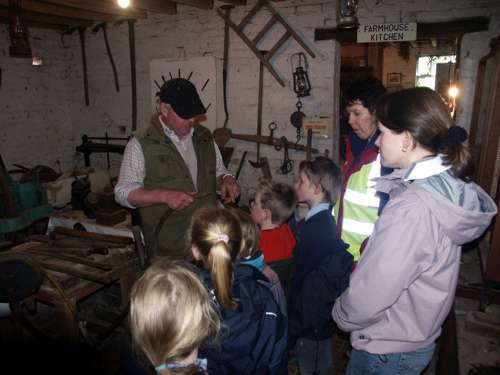 A visit to the museum can be arranged as part of a planned group visit to Laxton. A donation is requested for this.